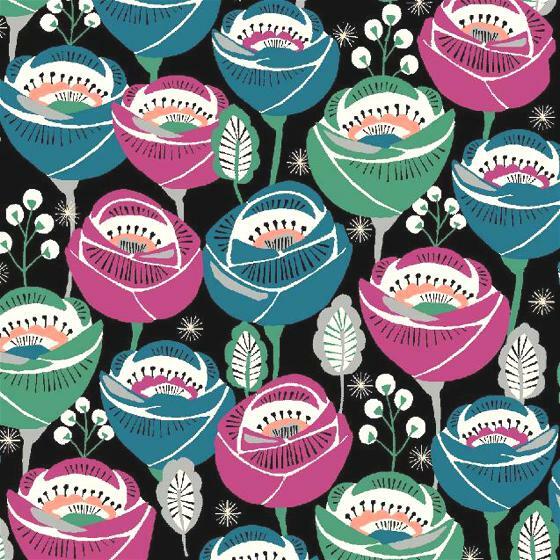 Brie Harrison is an english print designer and illustrator. 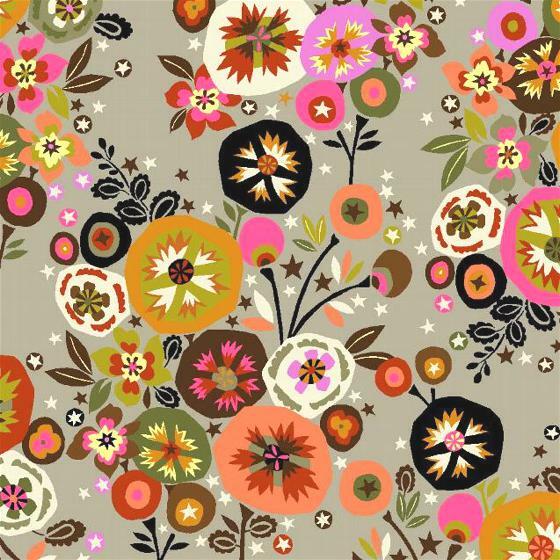 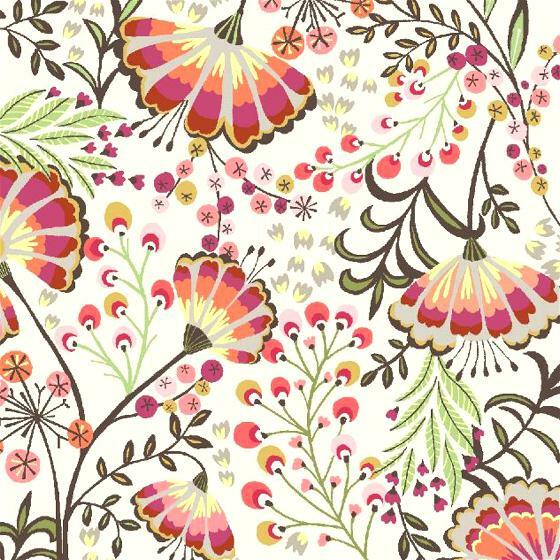 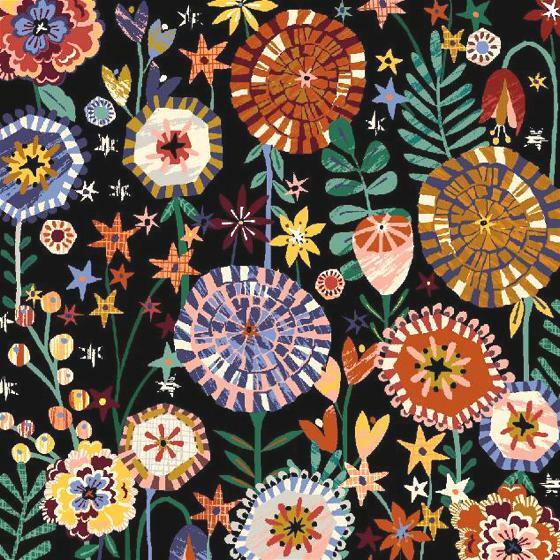 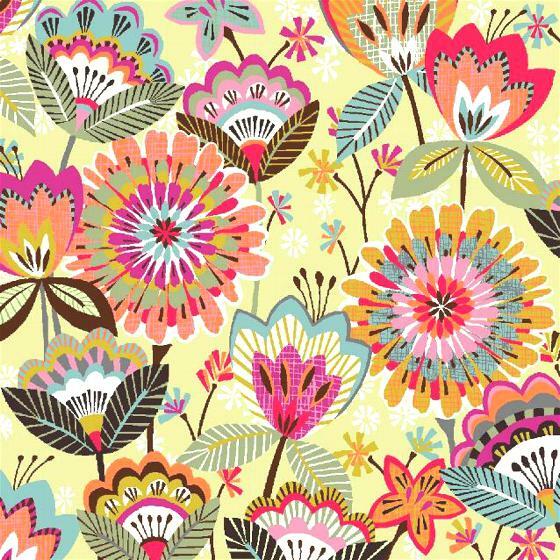 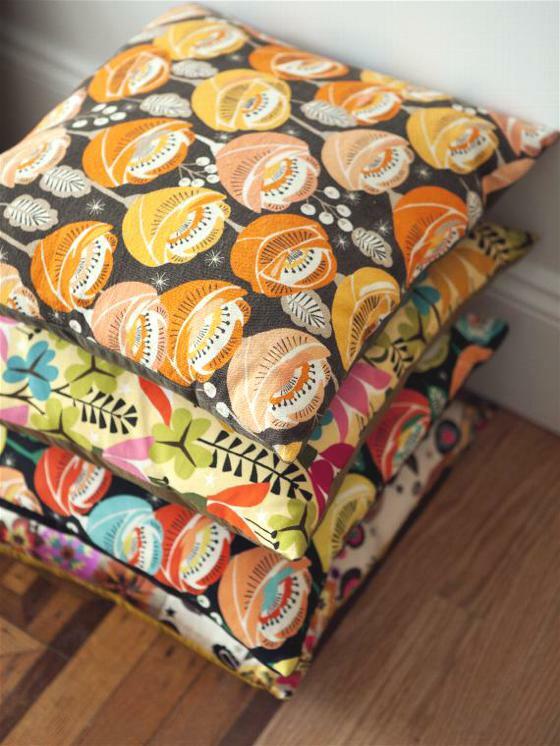 She studied Fashion Textile Design at Brighton University and then worked several years as a prints textile designer in London and New York. 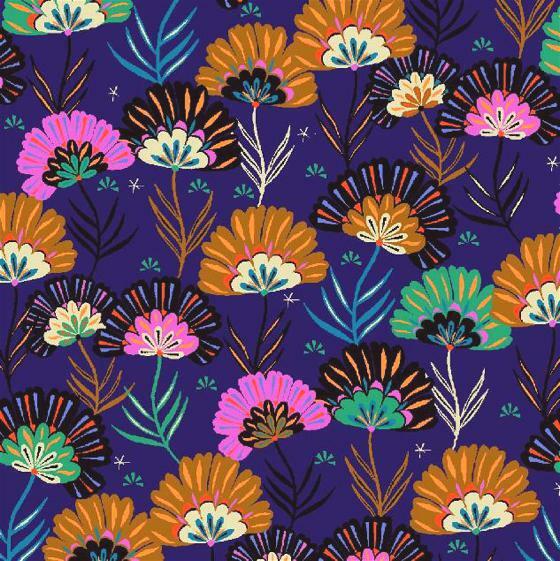 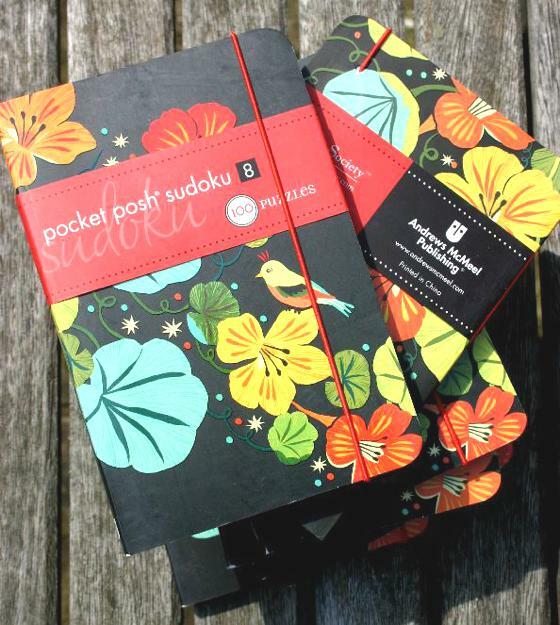 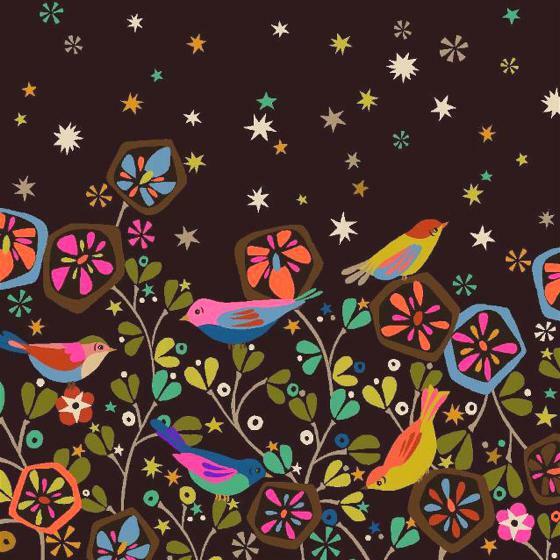 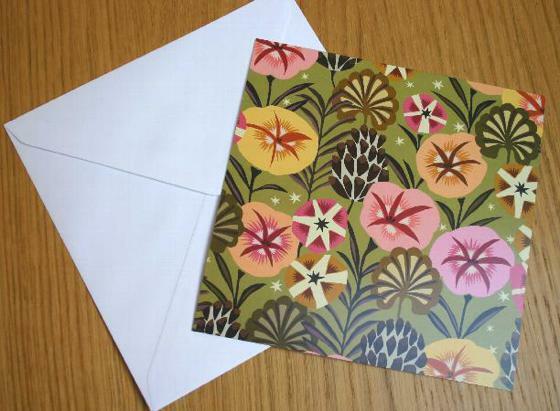 After that, she opened her own studio as a freelance, drawing patterns for textile prints, greeting cards, stationery sets, gift wrapping paper. 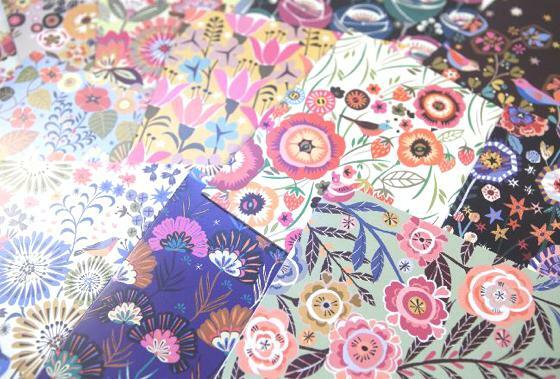 Very intense her visual universe, inspired by nature and rich of floral motifs with folk mood.